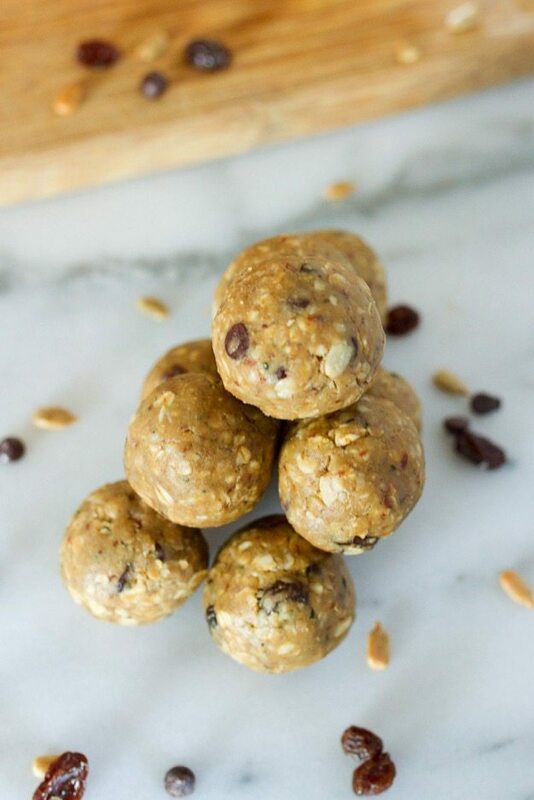 Made with sunbutter, flaxseed, hemp seeds, raisins, chocolate chips and a splash of maple syrup these healthy no-bake bites are packed with flavor, kid-approved and nut-free so they’re safe for school! I’ve been out of school for a few years (more than I’d like to admit) and we don’t have any kiddos, but I still enjoy back-to-school season. I was one of those kids who liked school so I think part of it is nostalgia. Back-to-school clothes shopping was always so fun and I loved buying new school supplies. Backpacks, lunch boxes, crayons, pens and treats for school lunches! Gah, now I want to go shopping. For most families, the school-year structure requires more meal planning and prepping — especially if you’re trying to make sure the meals are healthy. 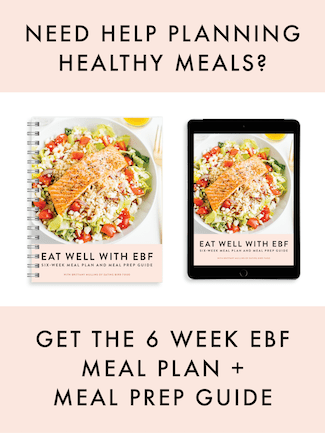 To help you out in this department, I’m teaming up with some of my favorite blogging ladies AND Udi’s Gluten Free to bring you a plethora of healthy meal ideas ranging from quick breakfast options to packable sandwiches, snacks and easy weeknight dinners. All the meals are gluten-free and some are Paleo. Woot-woot!! And don’t worry, you don’t have to have kids or be going back to school to enjoy these recipes — they suitable for any and all ages! Ready to see the recipes? Let’s do it! 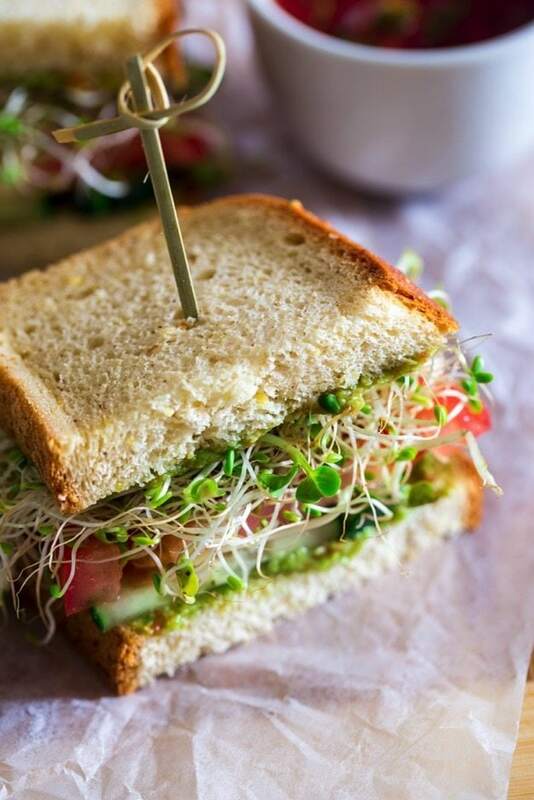 These sandwiches are made with Udi’s gluten-free bread and layered with a creamy Mexican avocado spread, spicy sprouts, fresh tomatoes and crunchy cucumber slices. They’re an easy, healthy meatless lunch option for work or school lunch boxes! My contribution to the back-to-school recipe round-up involves a quick and easy recipe that’s perfect as a lunchbox treat or after-school snack — homemade sunbutter backpack kisses. 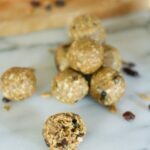 I’ve shared similar snack recipes of this nature, but these are a little different because they’re allergen friendly (nut-free, dairy-free, soy-free + gluten-free) and made with homemade sunbutter. 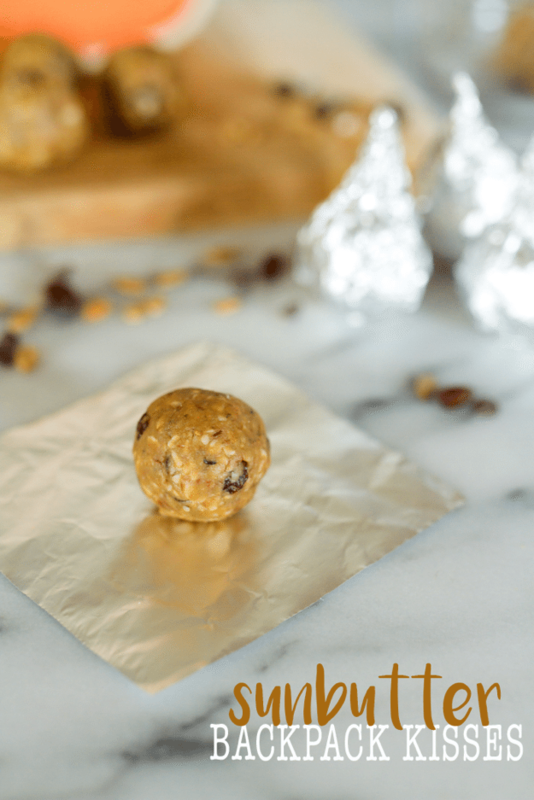 These kisses are mom’s BFF because they’re healthy, portable and easy to make. Each batch yields about 11 kisses — two for each weekday and one for mom to eat while she’s making them! Folks often call this sort of recipe a ball or bite, but calling them backpack kisses is a little more kid friendly and super cute, in my opinion. Plus, if you wrap them in aluminum foil you get the true “Kiss” look! 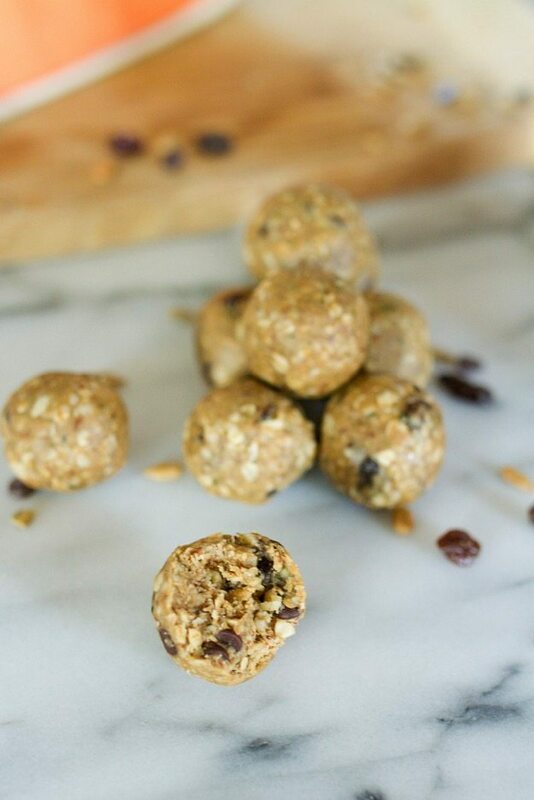 In a large bowl, mix together oats, hemp seeds, flaxseed, raisins, chocolate chips and sea salt. 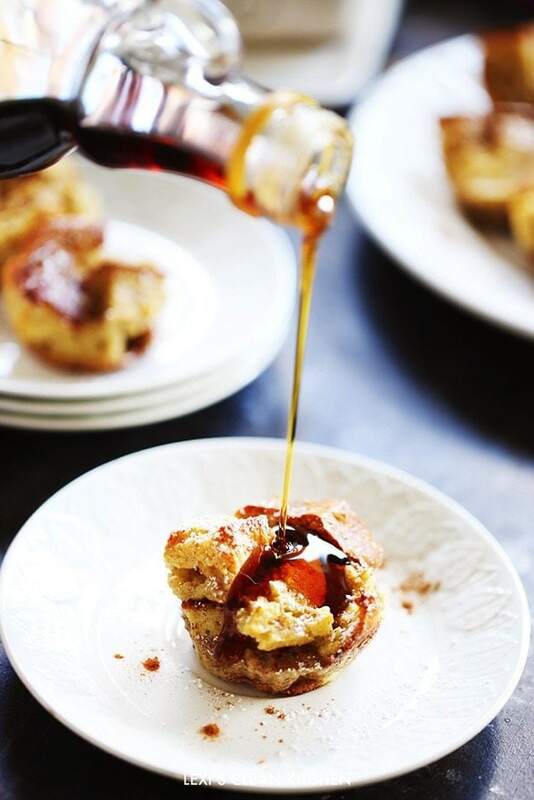 Add sunbutter and maple syrup and everything mix together. Using your hands, knead mixture thoroughly and roll into small balls. You should be able to make around 10-11. Wrap each ball in a square of aluminum foil, twisting the top to seal and create a “kiss.” You can also store them unwrapped in an airtight container. Store in the fridge for up to one-two weeks or in the freezer for up to a month. Inspired by Tosca’s Peanut Butter Chocolate Chip Backpack Kisses. As sponsors of this healthy back-to-school meal idea round-up Udi’s Gluten Free is offering one lucky prize winner an epic prize pack full of Udi’s products and a leather messenger bag (a $200 value)! Use the widget below to enter. A favorite healthy back to school meal is mini portobello mushroom pizzas. I have always been a hummus and veggies kind of girl! I love any kind of “ball” and veggies and hummus are awesome! My go-to grad school meal is an Ezekiel cinnamon raisin english muffin with sunbutter and strawberry preserves. My favorite back to school meal was always having a fun type of PB&J in my lunch. The type of nut butter and jelly changed with what was available at the farmer’s market, and the bread varies too. Definitely made a classic sandwich more exciting for school. I can’t wait until the weather gets cooler so I can make three bean chili. My favorite back to school meal is stir fry! A sandwich with fresh veggies and hummus, with a side of yogurt and fruit! 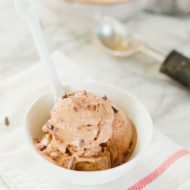 My kids favorite after school treats are no bake cookies. I can’t believe it’s almost that time of year again- here in MI, they still have over 3 weeks left of summer break :). I lovelovelove that you made these peanut free! I could snack on these kisses all day long! Pinned! I love apples or carrots with almond butter! All of these recipes look great! Carrot sticks with hummus or celery with peanut butter was my back to school treat! My favorite healthy lunch to pack is chick pea salad sandwiches. We are huge fans of mexican shredded chicken: put it on omelets, sandwiches, or eat by itself! So yummy! I realllllllly appreciate the nut-free, allergy friendly snack and lunch options! I’ve got an almost 3-year-old in preschool and he’s tree nut, peanut, soy, and egg free, so I’m excited to make these backpack kisses!! Our new favorite lunch option is homemade lunchables in Bento boxes. I love, love, love pickle rollups! I use turkey, laughing cow cheese in pepperjack, and big dill pickles and then slice into bite sized discs mmm! Alongside I have sliced bell peppers, raspberries, and a little dark chocolate. Yum. Makes me want to make it right now ???? thanks for all the great meal ideas! My favorite healthy back to school meal is some hard boiled eggs, homemade hummus, and lots of veggies for dipping. Definitely smoothies – quick, delicious, and you can squeeze in lots of fruits and veggies without the kiddos being any wiser!! I love crockpot chicken and salsa! 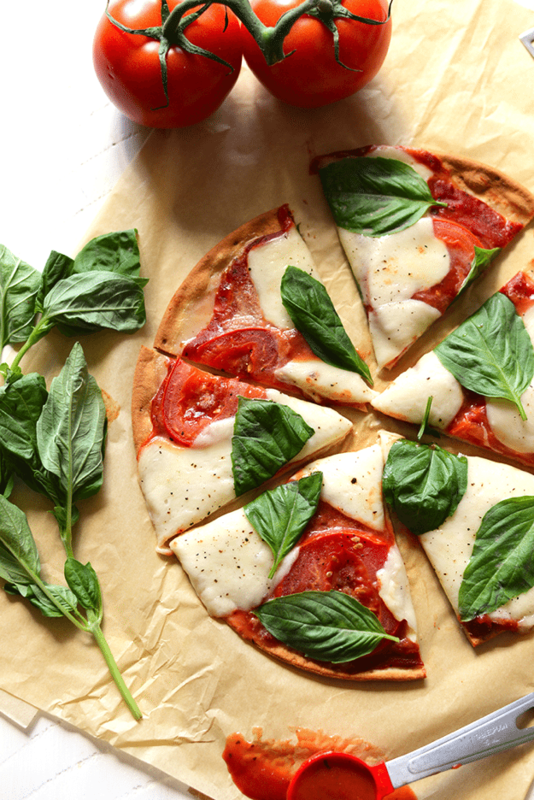 So easy, versatile, and it makes a ton, which is perfect for those busy weeknights. 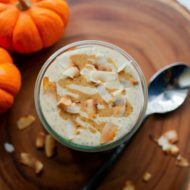 I love nuts, Lara bars, and cut up veggies with a health dip! I like to make quiche at least once a week. It is healthy, I can make it ahead of time and it tastes great! Great ideas! I love wraps filled with veggies and beans or chicken because they’re a great way pack a flavorful and high energy meal. My kids love apple slices with peanut butter! 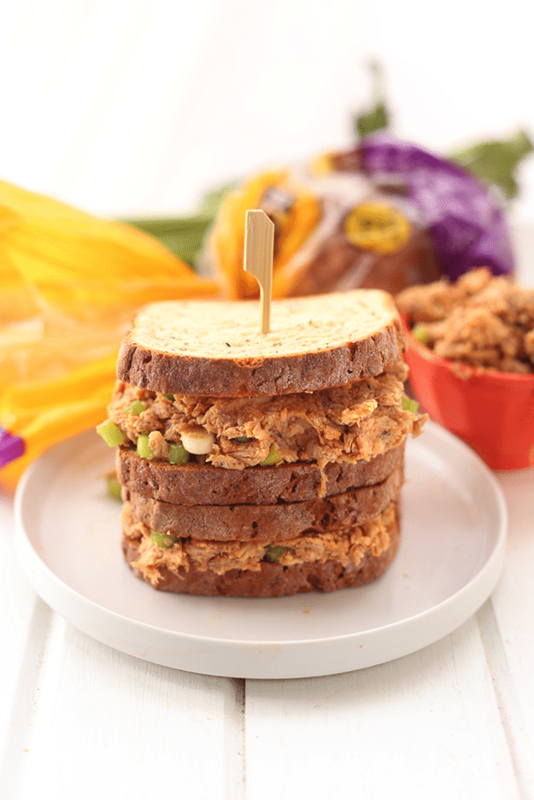 My favorite healthy back to school meal is tuna salad sandwich made with avocado instead of mayo and any fresh fruit! I love making healthy breakfast sandwiches that freeze for easy heat up in the morning! I’m old school – “ants” on a log! My daughter likes veggies with hummus dip and a cheese sandwich. I love to do Turkey, Corn & Sun-Dried Tomato Wraps with celery and peanut butter! I love spaghetti squash and turkey meatballs! Easy to prep and pack for the week. No kiddos yet but my husband and I both love the smashed chickpea salad I often make for lunches. Chef salad with chopped eggs, shredded cheese, shredded turkey, and lots of produce from my garden. Apple slices with caramel dip for my boys. 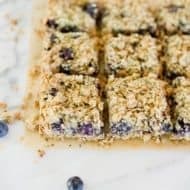 Homemade bites and bars are essential for running to classes! My favorite healthy back to school meal is slow cooker chicken with coconut quinoa stew. Love veggies and hummus and apples with peanut or almond butter! Apples and almond butter are my go to snack! I love grain bowls with leftover veggies/protein from dinner for lunch the next day and energy balls are a must between classes! my favorite back to school meal is for a filling breakfast – dish up leftover’s from dinner with an egg & some spinach! Our family is enjoying grilling out chicken and salmon. I’m trying to keep the feeling of summer even though we’re back in school! II love making collard green wraps! I love apples with peanut butter, or veggies and dip. I love to keep it simple: peanut butter and banana. So hungry after reading this post… My favorite back to school treat was always salad in a jar a la http://www.eatingbirdfood.com/quick-and-easy-lunch-idea-salad-in-a-jar/. Mmm! Veggies with olive hummus and dried mango are my favorite snacks! I love bananas and Sun butter!! When I’m super busy at college, I love snacking on rice cakes either slathered in sunflower butter, berries and cinnamon or avocado, sliced radishes and carrots! Delicious and easy! These look fantastic! I am making these kisses tonight! Thanks so much! I love that you all teamed up to share so many great recipes. 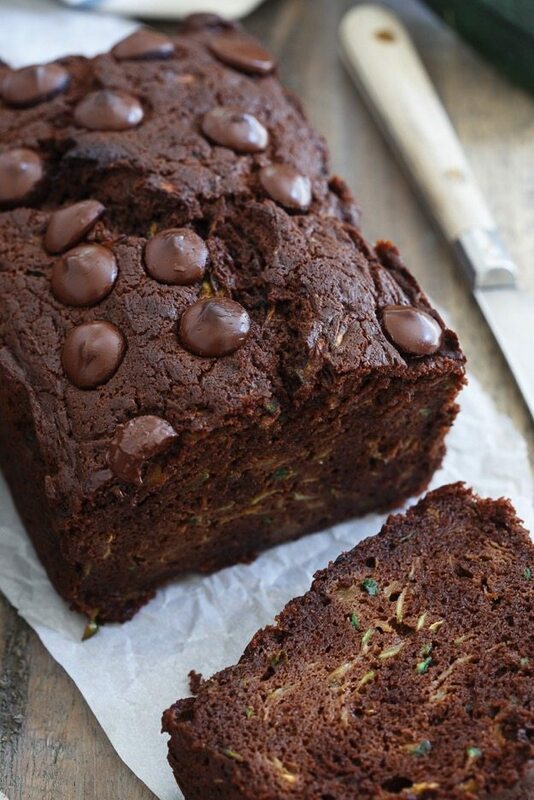 These look amazing and they have great ingredients. I want to eat these. Thanks for posting. Our favorite healthy back to school meal is tacos with lean turkey and lots of veggie toppings! Looking forward to trying these Sunbutter bites! ???? I made these with my 5 year old last night and I was so thrilled when she gobbled them up as I rolled them out. She has already asked if I can make these for school. I see plenty of kisses in my future as we gear up for kindergarten! Yay! I’m so glad that your daughter liked them and requested more for school! Sending her best wishes for an amazing school year.